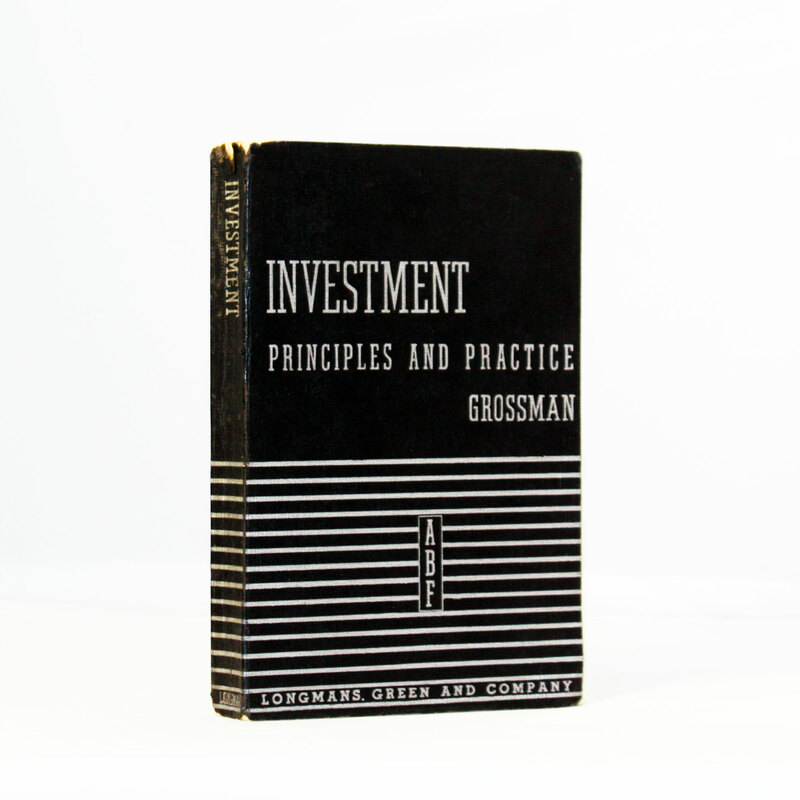 Investment Principles and Practice - IFA Vintage and Current Book Library - Index Fund Advisors, Inc. Author: Leroy Whitney Grossman M.B.A. Publisher: Logmans, Green and Co.